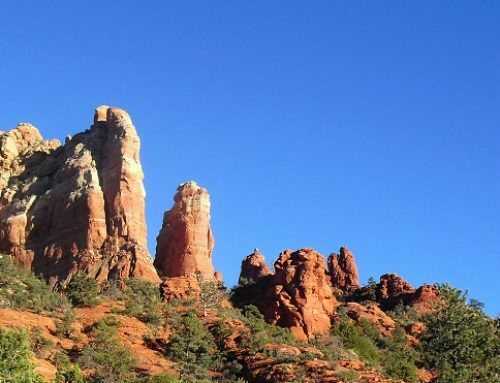 We think you would love the Sedona Wine & Dine Fest! It’s an opportunity to try a number of restaurants in the Sedona area, with excellent pricing. 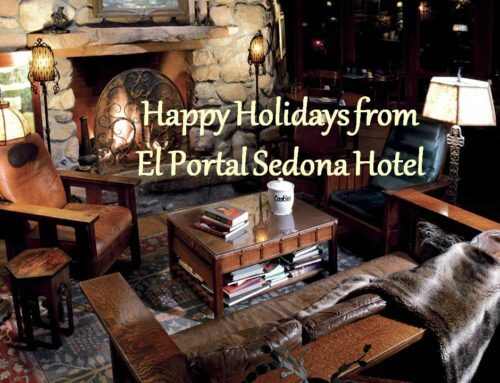 Stay at El Portal Sedona Hotel and dine…at one of the 23 participating restaurants! Sedona Dine & Wine Fest has 23 amazing restaurants participating in the Wine & Dine Fest! Now through July 31, local foodies and visitors alike, can experience a selection of specially priced meals from a wide variety of Sedona area restaurants. Guests will enjoy three-course, prix-fix dinner menus with the opportunity to select items for each course including an appetizer, entree and dessert. Each participating restaurant selects a pricing tier: Classic for $17, Elegant for $25 or Fine for $35, and creates a three course, prix-fix menu with two options for an appetizer, entree and dessert. 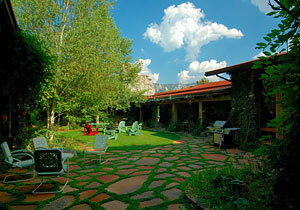 Visit www.sedonadineandwine.com to view participating restaurants and their excellent menus! Sedona has so much to offer, including excellent restaurants serving delicious food with special summer pricing! 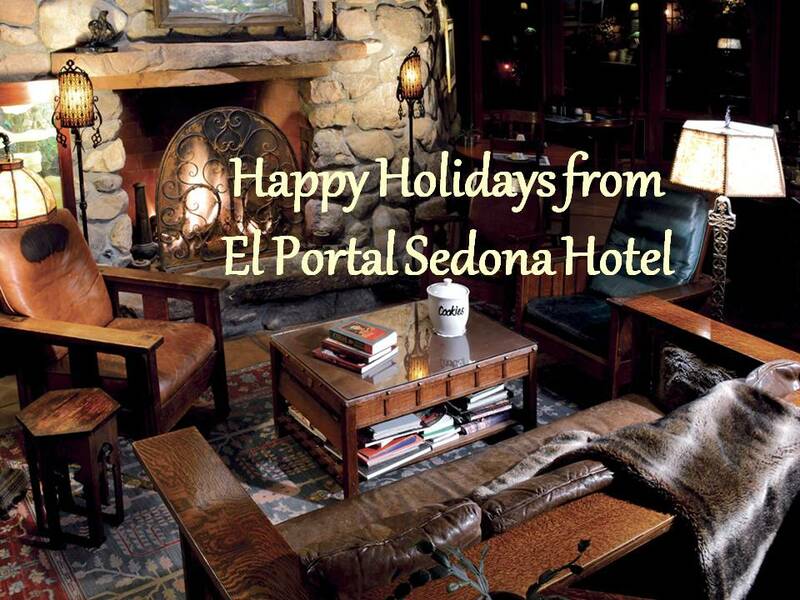 So call El Portal, Sedona’s luxury boutique hotel, and let us be your home away from home! 1-800-313-0017. All our spacious rooms are uniquely decorated; each with whirlpool or jetted tub, private patio or balcony, luxurious linens and pillows, entertainment center and DVD player, telephone, free wireless and more. Experience the dramatic views, relax in our romantic courtyard, shop the gift shops and galleries of the renowned Tlaquepaque Arts and Crafts Village or hike the red rocks, as you take in the Wine and Dine Festival! 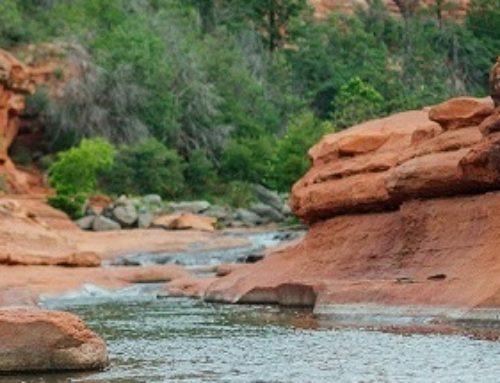 Guests at El Portal have access to uniquely personalized concierge services of Sedona throughout their stay. We will help you plan day trips, make reservations, book tickets to shows or events, even arrange spa treatments just next door at Sedona Spa. El Portal is a pet friendly Sedona hotel with fenced-in pet patios and free pet sitting services for worry-free day trips, and evening excursions! 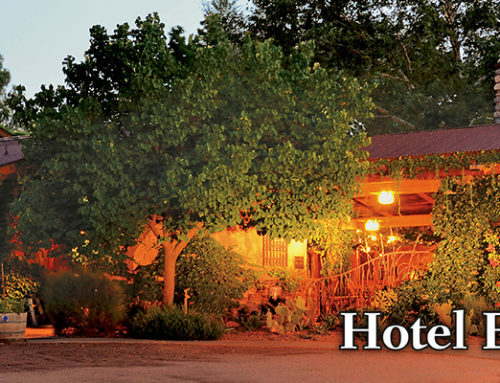 Check our our Sedona hotel specials online – we have a couple that might just be right for you! 1-800-313-0017.